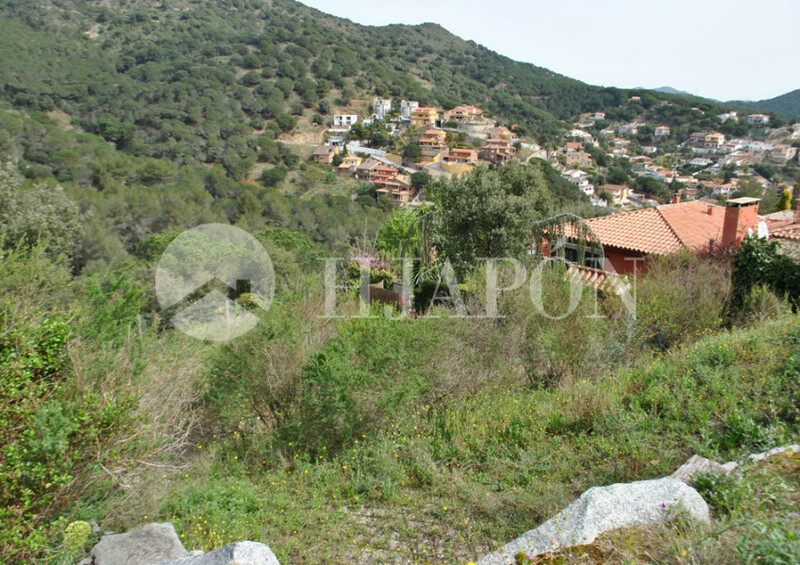 A beautiful building plot of 657m² for sale in the peaceful residential neighbourhood of Mas Coll in Alella, located on the coast of Maresme and only 20 minutes away from downtown Barcelona. 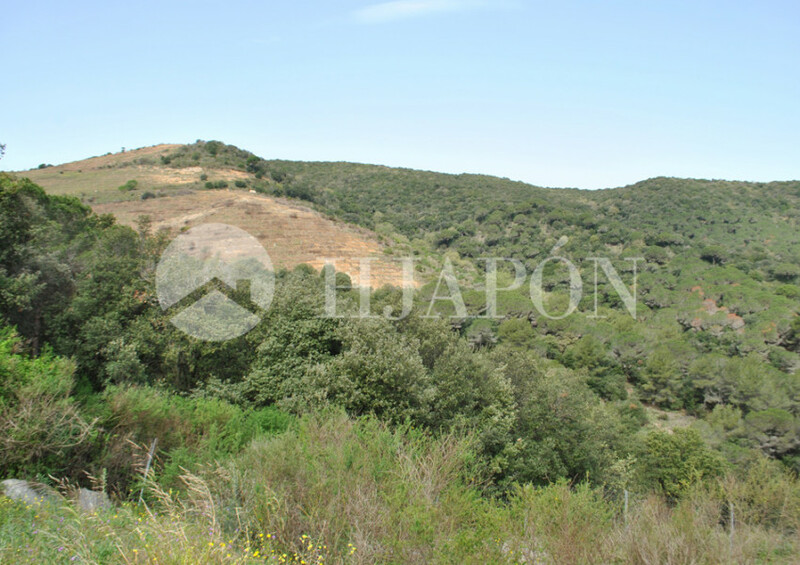 This is an exclusive piece of land on which you have the opportunity to build the house of your dreams, and be surrounded by the gorgeous landscapes of the Catalan Coastal Range. 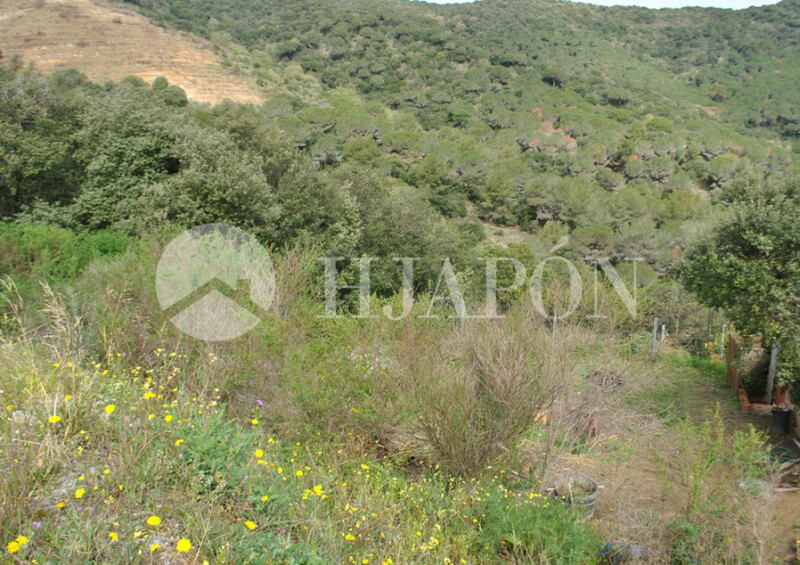 There are many reasons for why one should invest in this fantastic plot, including a high standard of living, the opportunity to live close to the city, a temperate climate all-year-round, to be next to the beach and be surrounded by nature, and that this plot of land is at a very good price. 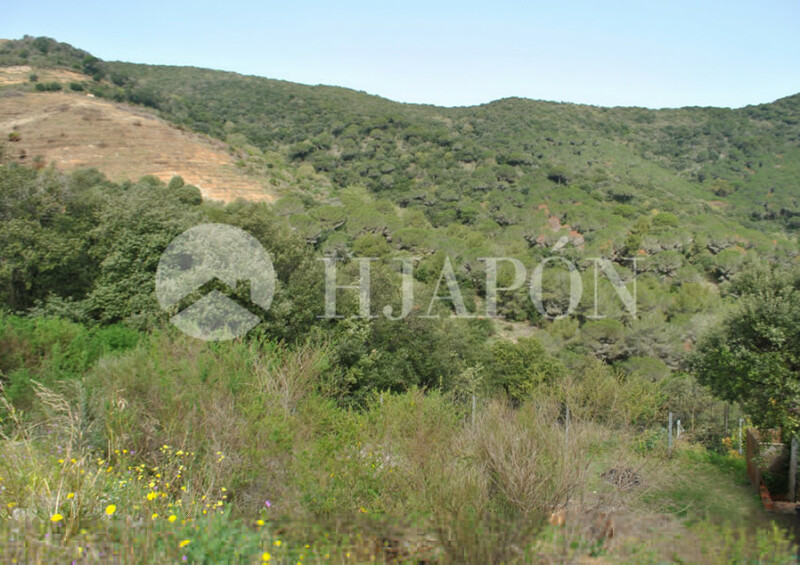 Another advantage is that HJAPÓN; Barcelona’s leading luxury real-estate agency has the expertise and availability to help you build your dream home, and the contacts to get the best architects for the job. 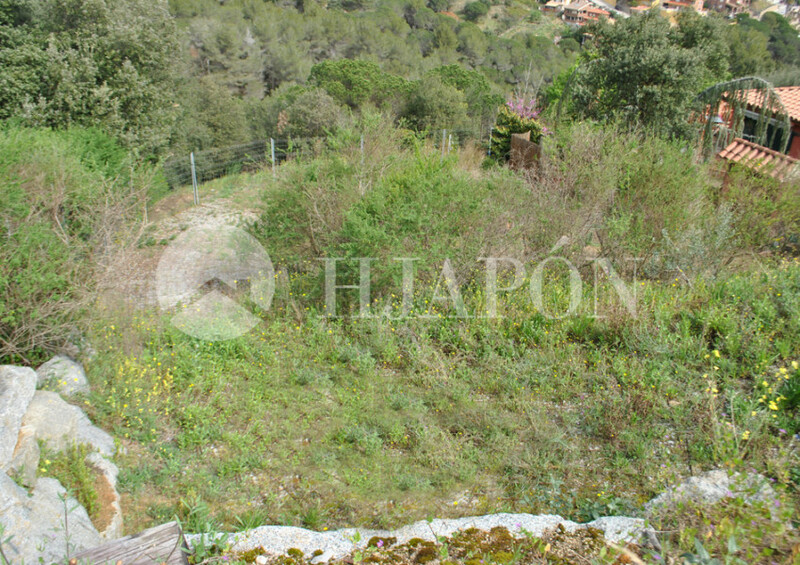 A beautiful, building plot for sale at the highest point of the upscale neighbourhood of Mas Coll in Alella. 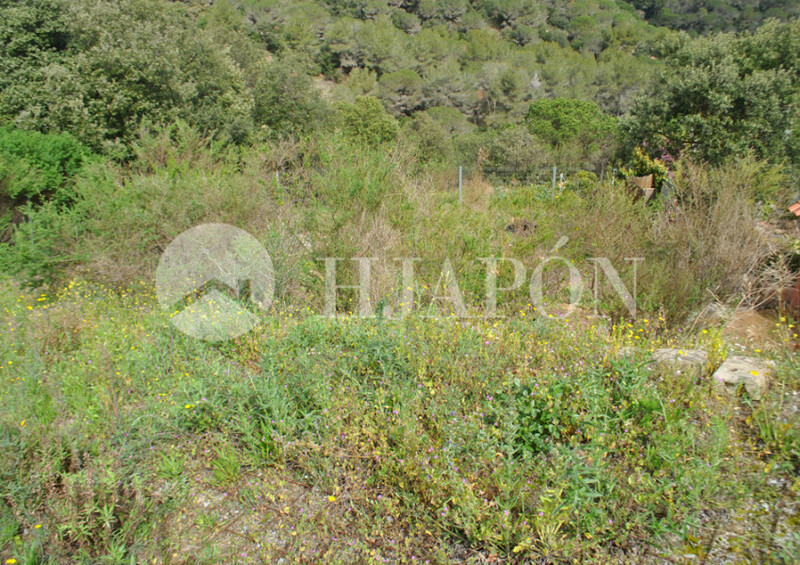 This plot is in a fantastic location as it guarantees sensational views of the coast of Barcelona, and is also proximate to all manner of amenities like shopping centres, restaurants and bars. 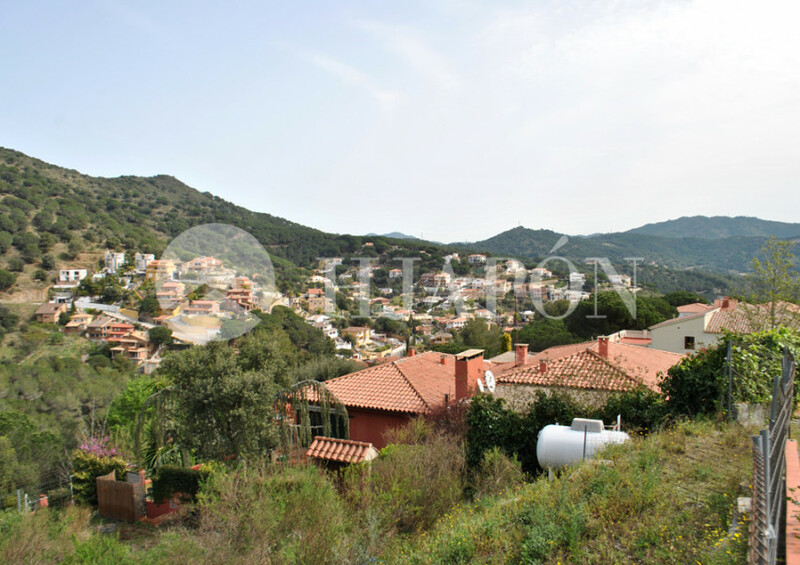 Moreover, this sensational plot is nearby various sports facilities as well, including the renowned Vallromanes golf course, tennis courts, equestrian centres, and the famous El Masnou marina which is next to some of the finest beaches in Maresme. Similarly, this great building plot is in a prime location for schools as close by are many excellent private and public schools, including one that is an international trilingual school. 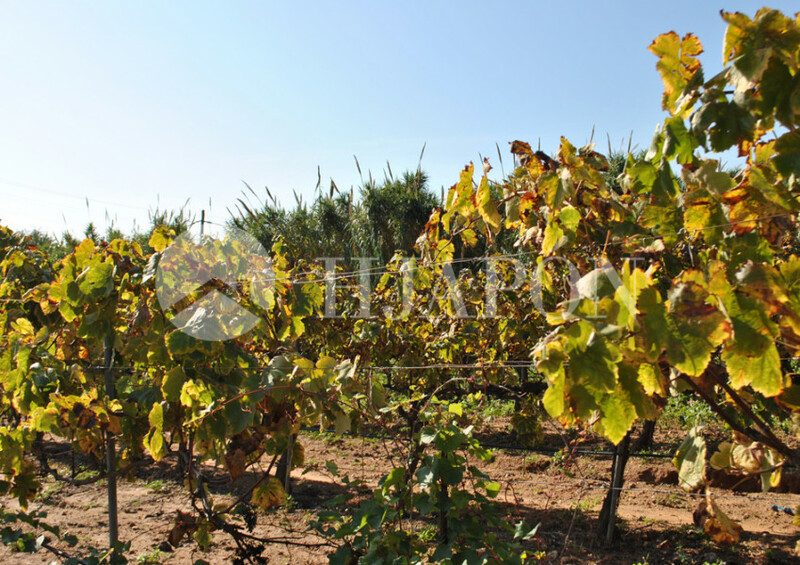 Lastly, this gorgeous plot is near to the train station which has frequent direct trains to downtown Barcelona and Girona, and is also only 20 minutes away by car from downtown Barcelona and the international airports of El Prat and Girona Costa Brava.